Are you ready to spend this currency? 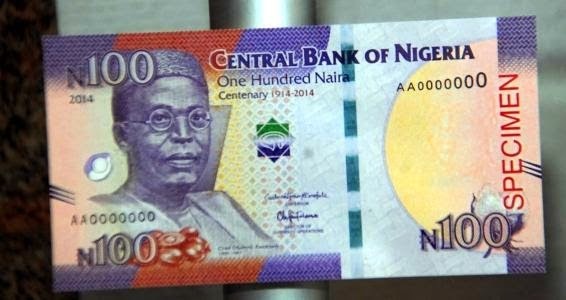 Will it affect the value of the Naira so we can make more money? 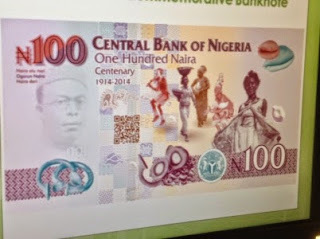 Well, this is the new N100 note designed to commemorate Nigeria's 100 years of amalgamation. 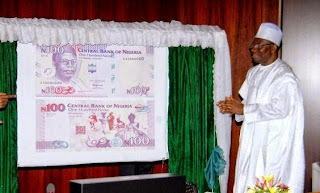 It was unveiled by President Jonathan today Nov. 12th at the state house during the Federal Executive Council meeting. 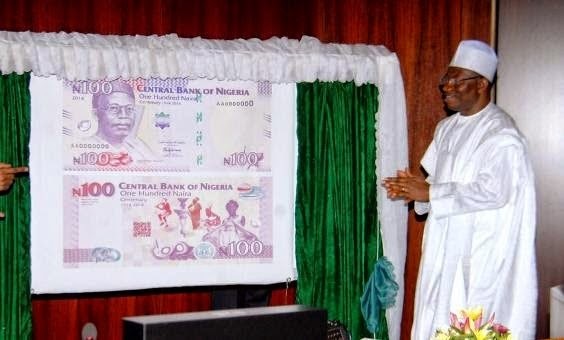 While presenting the notes to other members of the Council, the president said it was a laudable gesture by the CBN to produce the notes which would serve as a reminder of Nigeria's centenary celebration. The Central Bank governor, Mr Godwin Emefiele said the notes will be in circulation from December 2014. 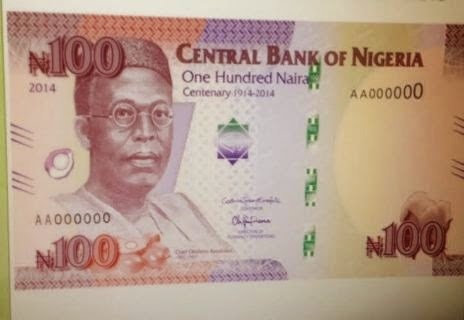 Should look nice lining our wallets; don't you think so too? december 2010????? 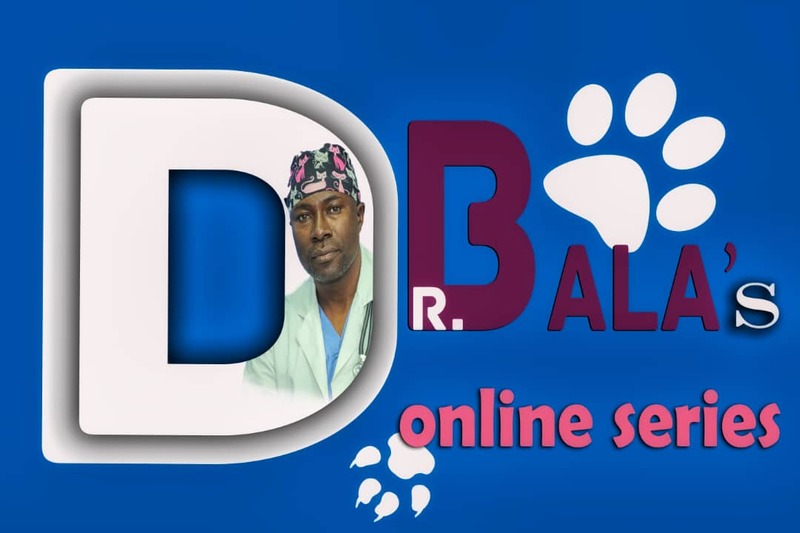 we are in 2014 na!! !